Join us for the 11th Annual Blues Build Benefit Concert on July 21 at beautiful Bennett Vineyards & Wine Company. Early Bird Tickets are on sale now! Visit the Blues Build website for more information. Building homes and community for our neighbors in Junction City, Harrisburg, and Monroe, Oregon. 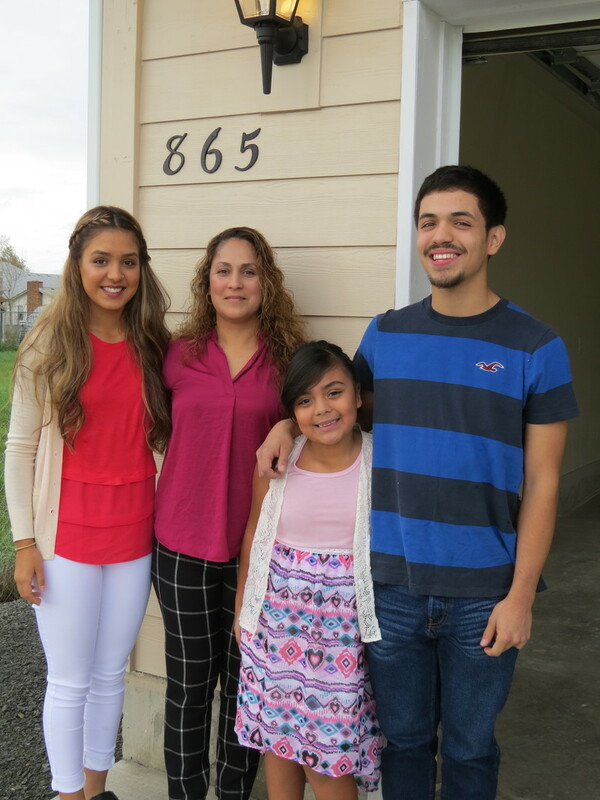 Habitat for Humanity works with qualified, low-income families to help them realize the dream of owning their own home. Our vision is a world where everyone has a safe, decent place to live. Habitat homes could not be built without generous financial and in-kind contributions donated from a variety of sources throughout the community. 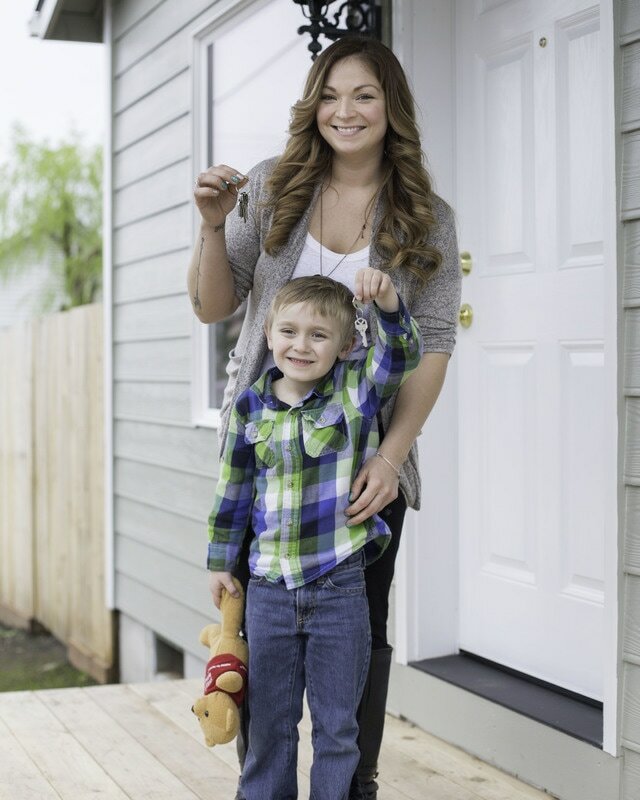 Habitat for Humanity provides a unique opportunity for hardworking families to build and buy their own homes. Our houses are sold at no profit to our homeowner families with an affordable mortgage. Please join us in building affordable homes for our neighbors in need. We welcome volunteers from all walks of life, at all skill levels. Volunteers support almost every facet of Habitat’s program and are critical to helping us build homes, change lives, and transform our community. Our office hours are Tuesday through Friday, from 10:00 a.m. to 3:00 p.m.
Shop the ReStore on Thursday, Friday, and Saturday from 10:00 a.m. to 5:00 p.m! We encourage you to stop by and learn more about Habitat for Humanity! Junction City/Harrisburg/Monroe Habitat for Humanity may use photographs and videos of participants and volunteers in affiliate publicity, social media, and on the news, in newspaper stories, etc. without permission or compensation. If you do not want yourself or your child photographed, contact the office for more information.